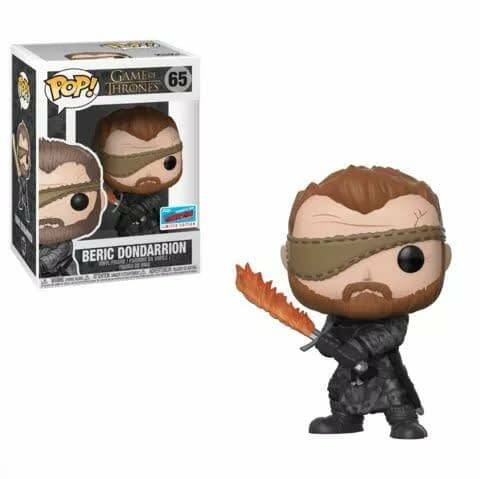 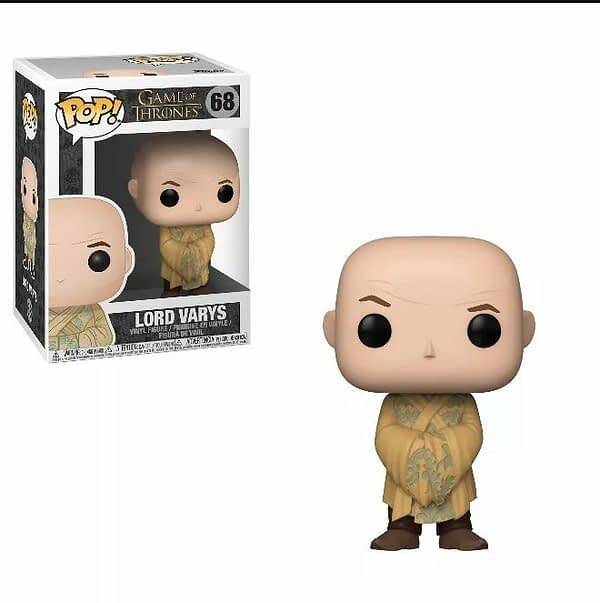 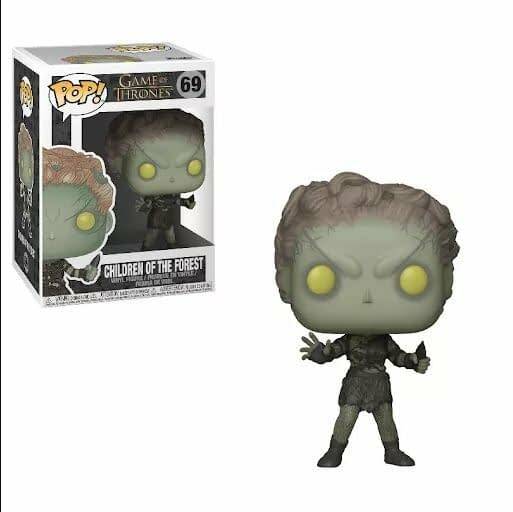 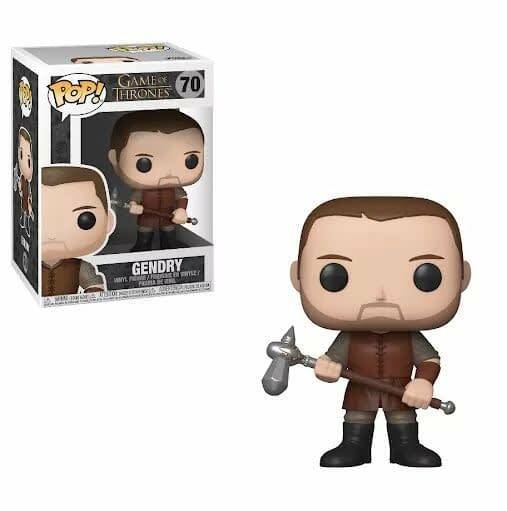 It would appear that FUNKO has decided to release a set of Pop Vinyls based on the creative team of Game of Thrones, including George R. R. Martin, David Benioff, and Dan Weiss. 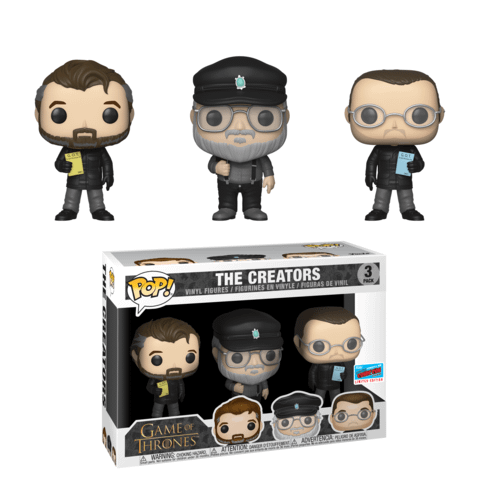 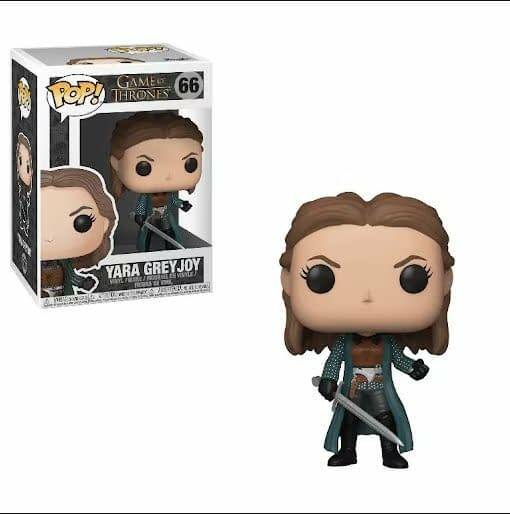 These three were announced along with several new Game of Thrones pops, including Beric Dondarrion, Yara [Asha] Greyjoy, a Child of the Forrest, Bran Stark, Gendry (with his hammer), and Lord Varys. 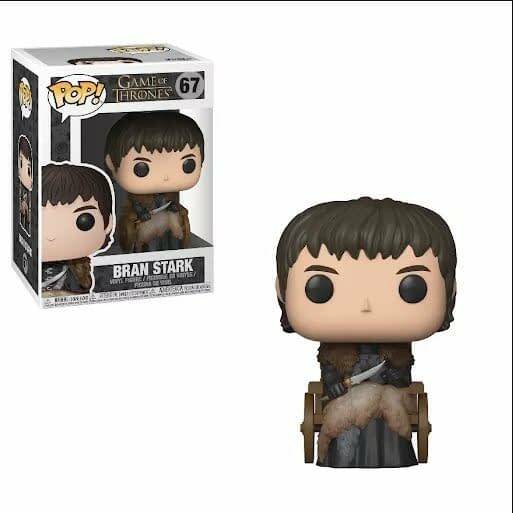 Game of Thrones will return for it’s 8th and final season sometime in 2019.